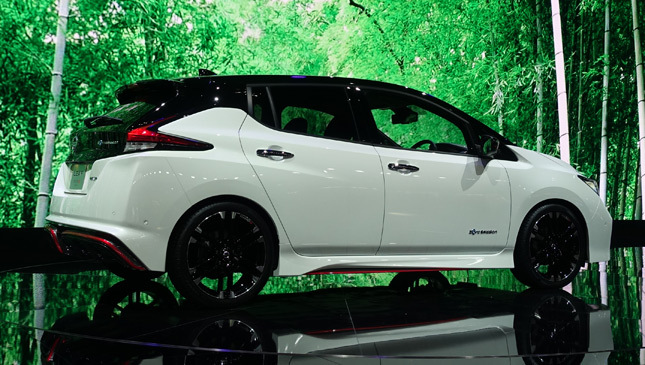 It didn’t take long for the all-new Nissan Leaf to get Nismo-ed. 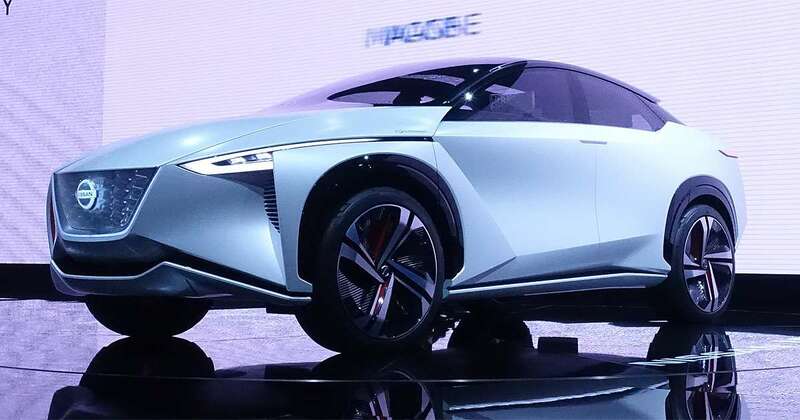 Launched just last month, the Japanese carmaker’s flagship EV is packed with intelligent features like ProPilot autonomous driving tech; ProPilot park, which does the parking job for the driver from start to finish with a push of one button; and e-Pedal, which allows the driver to use only the accelerator to speed up, slow down and stop the car. 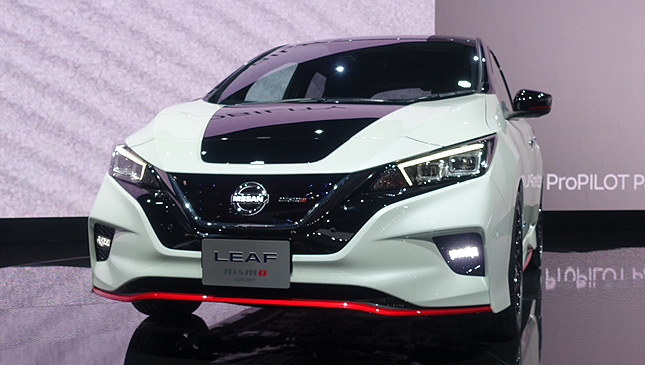 The Leaf’s Nismo Concept version sports a white exterior with black and red accents. 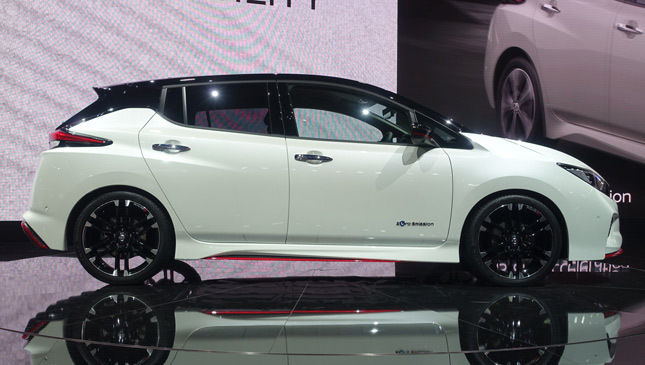 Other body tweaks including a lower ride height improve its aerodynamics. 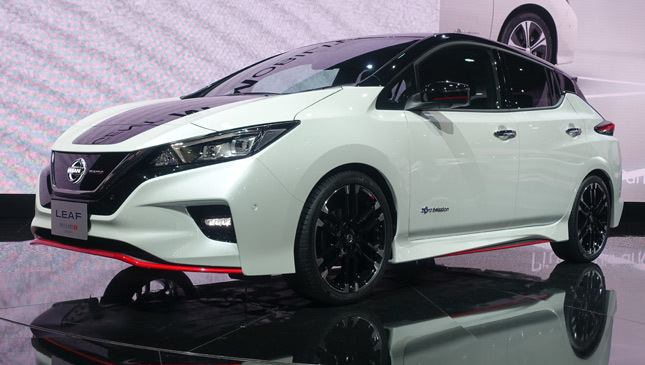 The red accents in the black interior also add a touch of Nismo-ness in the cabin. Of course, the transformation is more than just aesthetics. Its suspension is sport-tuned, the tires equipped are also for performance, and the computer is also tuned to be ready for instant acceleration. 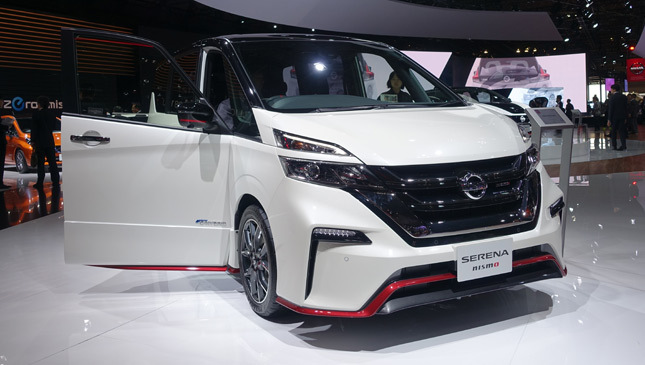 The Serena minivan, on the other hand, also has the black and red accents that give it a sporty look. 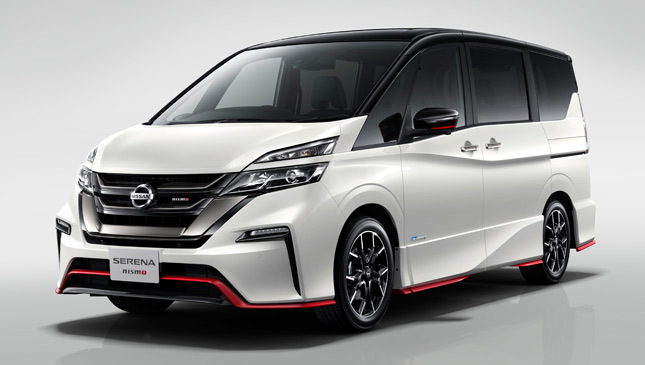 It’s also slathered with custom aero parts to give this tame minivan somewhat an aggressive vibe. 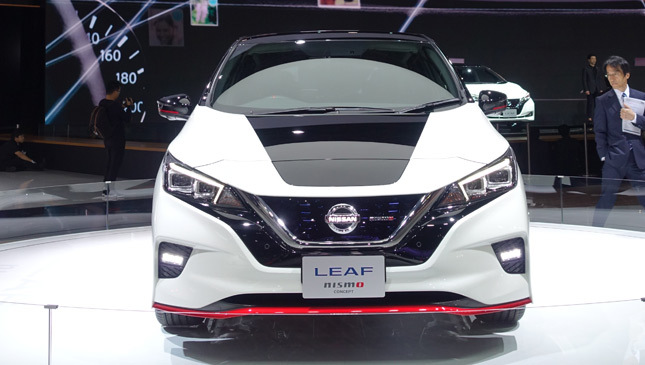 Complementing the athletic appearance are the sharper handling, which is made possible by a sport-tuned suspension, a new engine control module, and exhaust system. 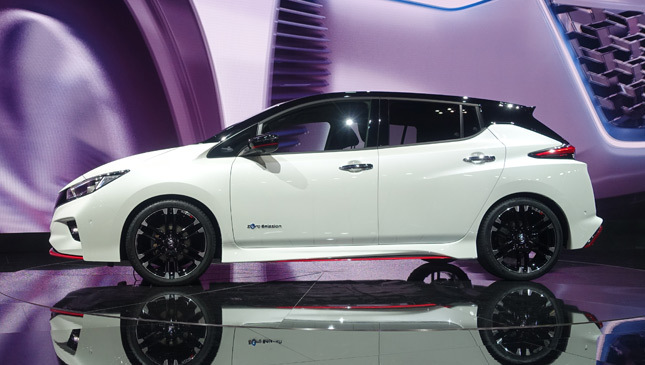 This sporty Serena will go on sale in Japan next month. 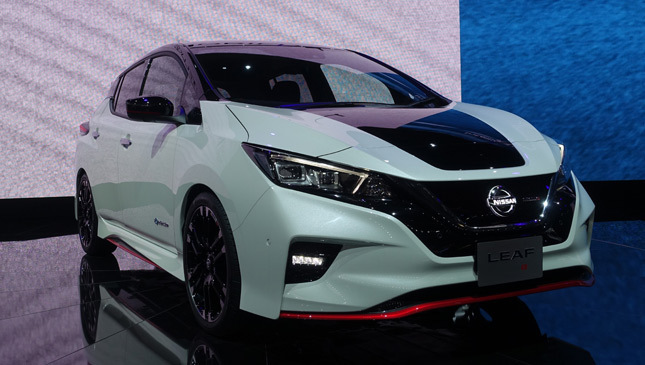 Speaking of sporty, Nissan announced that it is competing in the FIA Formula E racing championship in 2018. 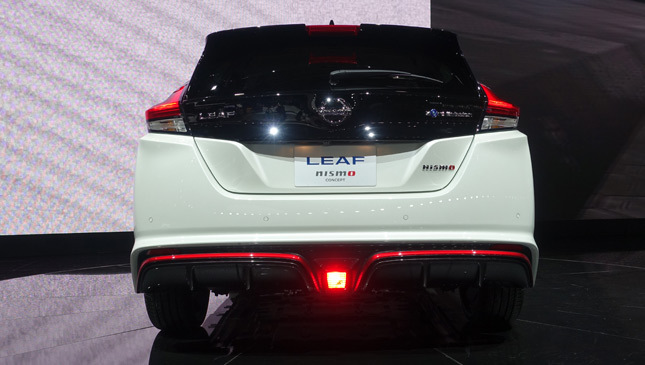 Meanwhile, check out these photos of the sporty Leaf and Serena.